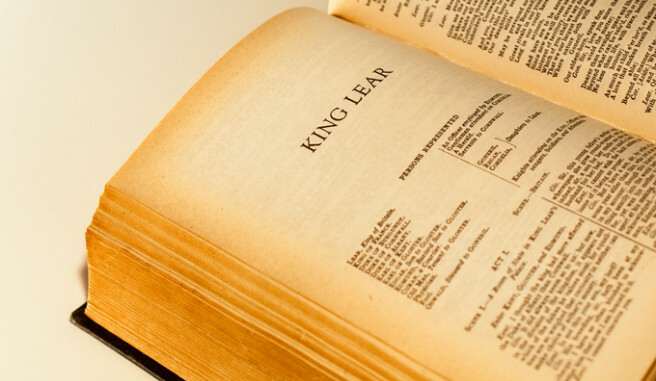 Many scholars consider King Lear to be William Shakespeare’s crowning achievement. It is the play where the man known as the Bard was truly at the height of his powers. On February 17, you have the incredible opportunity to see a screening of a live performance of King Lear that is currently running in London’s West End. This performance has been receiving rave reviews with particular praise being given to star Sir Ian McKellen and director Jonathan Munby. The recorded performance will be screened in high definition at Hammer Theatre Center which is less than 20 minutes from Hotel Zico. McKellen so perfectly captures Lear’s descent into madness over the division of his kingdom that you will feel like you are actually in London rather than thousands of miles away. This contemporary retelling of Shakespeare’s classic play is one that all theater lovers should experience at least once in their life.